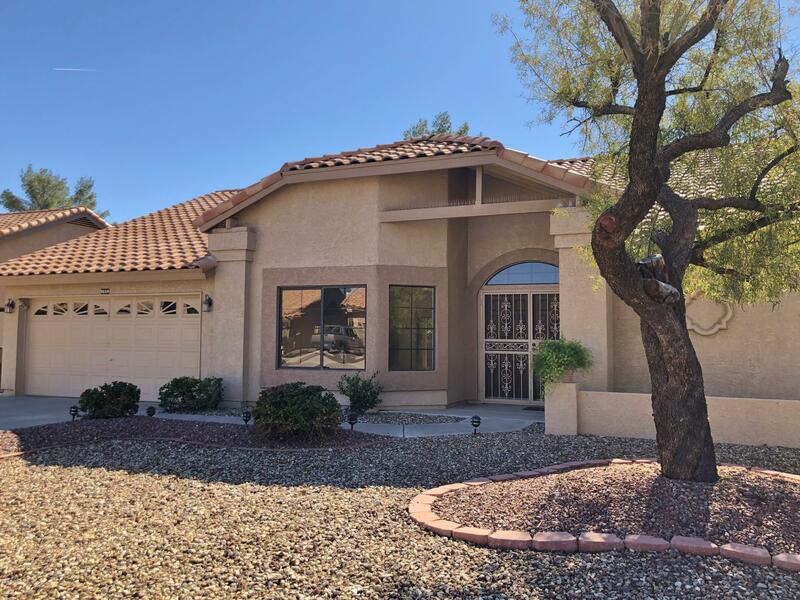 All MOUNTAIN PARK ESTATES AT homes currently listed for sale in Peoria as of 04/23/2019 are shown below. You can change the search criteria at any time by pressing the 'Change Search' button below. "Bring your paint brush and your decor palette. This clean 3 bedroom, 2 1/2 bathroom home in the active adult community of Westbrook Village is ready for your new look. Good bones. Newer HVAC. Great layout. Welcome to over 2,200 sq. ft. of well designed space. Light and bright on a north/south facing lot. Large inviting great room with dining area is complimented by the high vaulted ceilings. The wall of windows in the family room beckon you to check out the large extended patio. The generous isl"